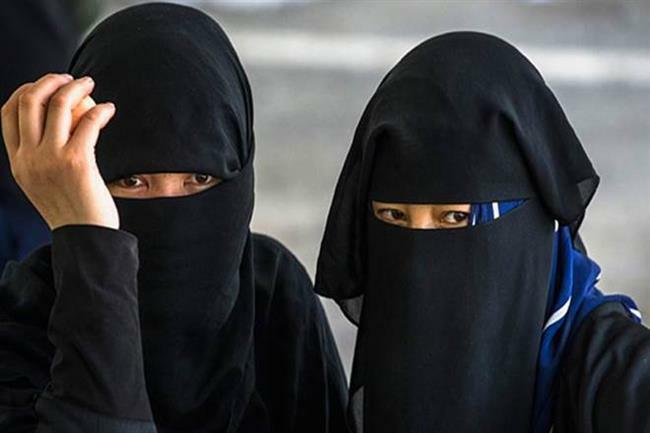 Stockholm: Denmark on Thursday became the latest European country to ban the Islamic full-face veil in public spaces in a move slammed by human rights campaigners as “a violation of women’s rights”. “Anyone who wears a garment that hides the face in public will be punished with a fine,” says the law. Amnesty International condemned the law as a “discriminatory violation of women’s rights,” especially against Muslim women who choose to wear the full-face veils. In a 75-30 vote with 74 absentees, Danish lawmakers approved the law presented by the center-right governing coalition. The government says that it is not aimed at any religions and does not ban headscarves, turbans or the traditional Jewish skull cap. However, the law is popularly known as the “Burqa Ban” and is mostly seen as being directed at the dress worn by some conservative Muslim women. Few Muslim women in Denmark wear fullface veils. The legislation was also backed by the Social Democrats and the far-right Danish People’s Party. The new rule will take effect on August 1. Wearing a burqa, which covers a person’s entire face, or the niqab, which only shows the eyes, in public will lead to a fine of 1,000 kroner ($156, 134 euros). The ban also targets other accessories that hide the face such as balaclavas and false beards. Repeat offenses could trigger fines of up to 10,000 kroner or a jail sentence of up to six months. Anyone forcing a person to wear garments covering the face can be fined or face up to two years in prison. It is not known how many women wear the niqab and burqa in Denmark. “I don’t think there are many who wear the burqa here in Denmark. But if you do, you should be punished with a fine,” justice minister Soren Pape Poulsen was quoted as saying by Ritzau news agency in February. Seminarians exhort writers to debate what really is ‘National Identity’?